This was from the biographical corridor. 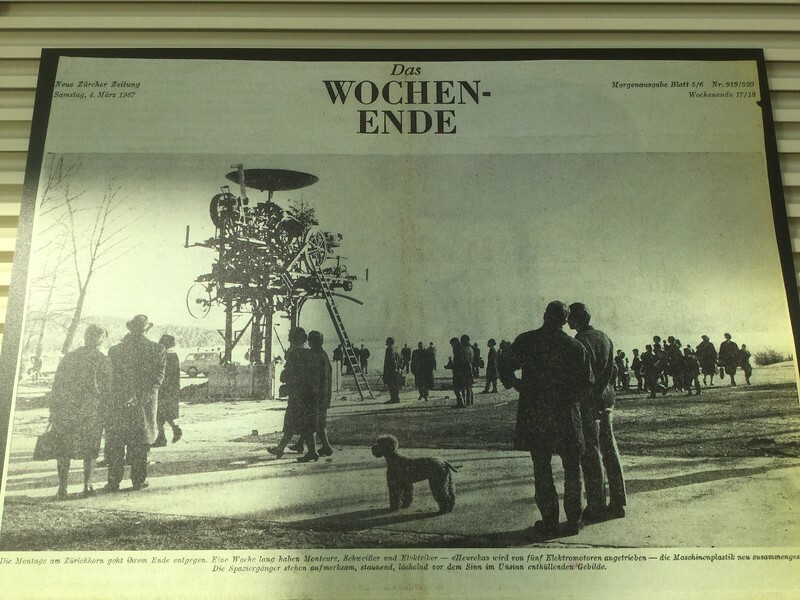 Tinguely produced several sculptures that destroyed themselves and this may be one of them. Here, though, the poodle is the master-touch.